Appropriate and practical methods for substantive social science research. 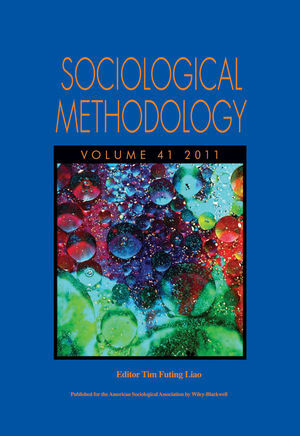 Contributions by both sociologists and non-sociologists that have important methodological implications for the social sciences. Dedication to publishing purely methodological work that may benefi t sociology and the broader social sciences. Torsten Biemann is an assistant professor of human resource management at the University of Cologne.His research interests include careers, multilevel methods, and international human resource management.